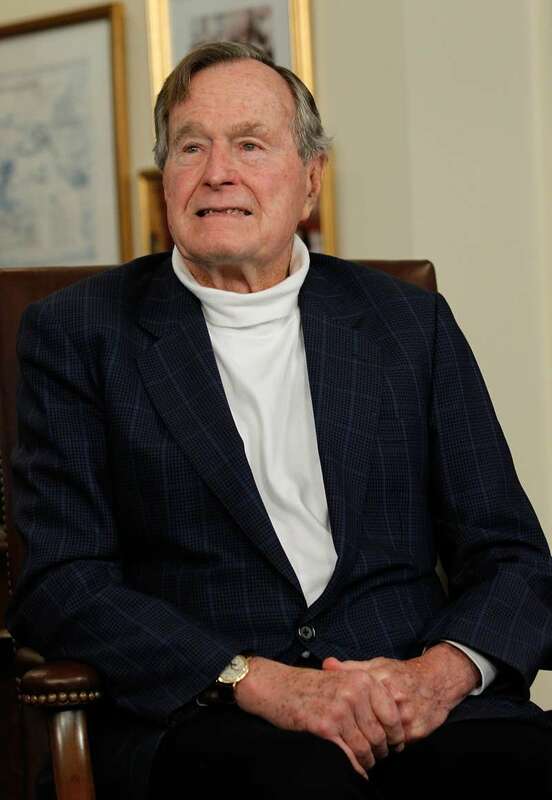 George H. W. Bush passed away on Friday, November 30, at his Houston home, a statement has confirmed. Many people mourned the passing of the 41st president of the United States and, from the looks of things, his dog, Sully, will also miss him greatly. Bush's dog, who provided the former president with support and companionship, now has a new gig. It is reported that Sully will now go on to help wounded soldiers. Sully served George H. W. Bush faithfully and he was treated like a family member as Bush's casket left the funeral home in Houston. America's VetDogs told ABC that they were honored to have placed Sully with the president to provide support. Sully is scheduled to join the Walter Reed National Military Medical Center's Facility Dog Program. He will work alongside other VetDogs assisting wounded soldiers by providing physical and occupational therapy. There is no doubt that the dog's days as a hero aren't over. This heartbreaking photo of him was shared on his Instagram page and had fans tearing up. It features Sully lying in front of Bush's casket and the adorable creature was clearly sad to say goodbye to his human. In a Twitter post shared in June this year, Bush expressed his excitement at welcoming Sully, a "beautifully trained golden lab," to the family. He also shared his gratitude to America's VetDogs for their work and commitment to helping veterans. This picture of Sully paying his last respects to his human is no doubt heartbreaking. And many people have taken to social media to share words of support and praise for the dog. Even though Sully has only been in Bush's life for a few months, the posts from his Instagram account proved that he was an indispensable part of the family. Fans will continue to follow him as he goes on to offer his healing companionship to others who need it.